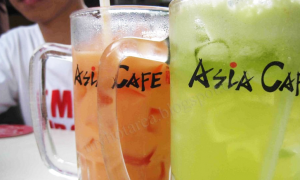 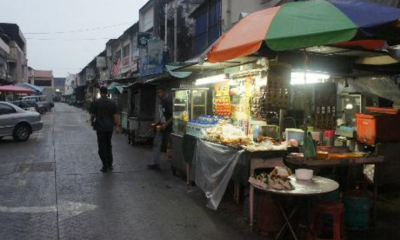 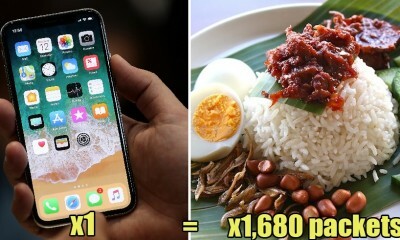 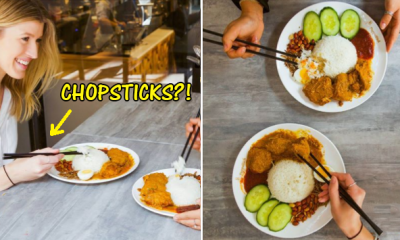 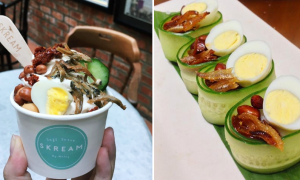 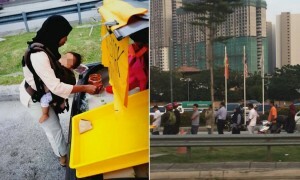 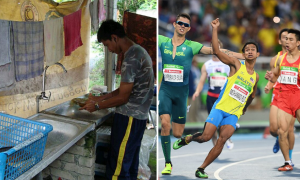 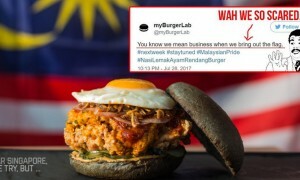 All posts tagged "nasi lemak"
Owner of Fancy Bangsar Restaurant Serving FREE Unique Nasi Lemak Dishes on Malaysia Day! 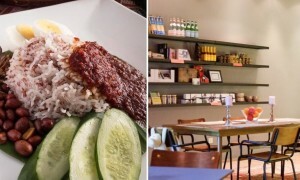 David Beckham is Coming to Kuala Lumpur This September! 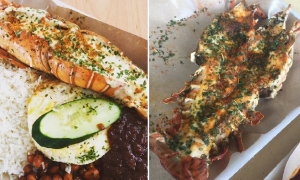 After the Nasi Lemak Burger, Here Comes the Nasi Lemak Lobster! 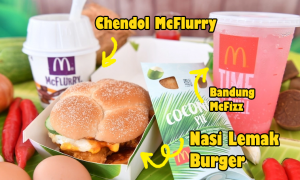 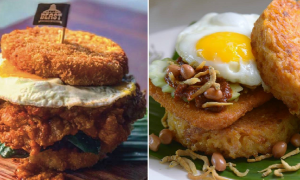 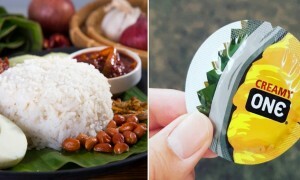 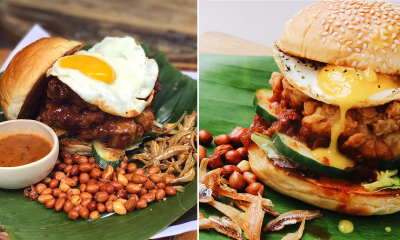 More Nasi Lemak Burgers Pop Up in Singapore, This Time with Real Nasi Buns!